The PELTOR Sport Tactical 300 and PELTOR Sport Tactical 500 Electronic Hearing Protectors feature technology that automatically adjusts to your environment and firearm. This content is sponsored by PELTOR. With a full line of cutting-edge hearing protection and safety eyewear, PELTOR Sport Brand offers durable, high-quality products, innovative, easy-to-use technology, and materials engineered for comfort, fit and performance. Designed specifically for shooters and hunters, these products go beyond protection — so you can stay focused and on target. 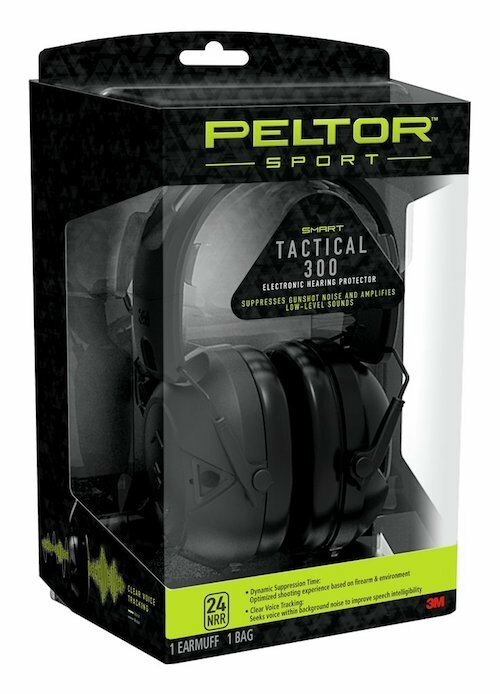 The PELTOR Sport Tactical 300 and PELTOR Sport Tactical 500 Electronic Hearing Protectors feature proprietary 3M SMART technology that automatically adjusts to your environment and firearm for customized protection. The technology measures the energy in gunshot noise and automatically sets suppression time for reduced echoes and increased comfort. 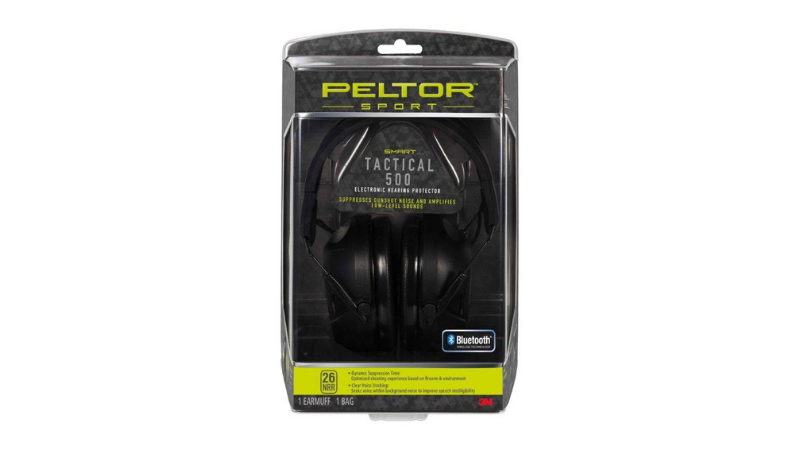 The PELTOR Sport Tactical 300 and 500 Hearing Protectors measures the energy in gunshot noise and automatically sets suppression time for reduced echoes and increased comfort. The PELTOR Sport Tactical 300 Electronic Hearing Protector is mobile device compatible and has a Noise Reduction Rating (NRR) of 24. The PELTOR Sport Tactical 500 Electronic Hearing Protector is Bluetooth capable for two-way communication and offers an NRR of 26. Both new electronic hearing protectors feature vented headbands for heat release and increased comfort, low-profile cups with rubber bumpers and cushioned cutouts for long gun use, and durable recessed microphones to reduce wind noise.